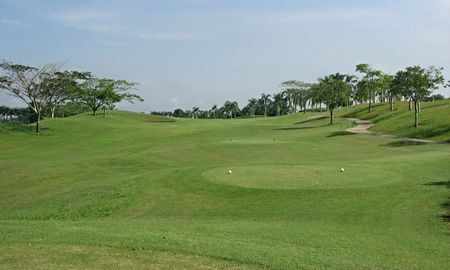 When the English came to Singapore and what was then called Malaya in the 1800s, they brought golf with them, as they did in so many other parts of the world. 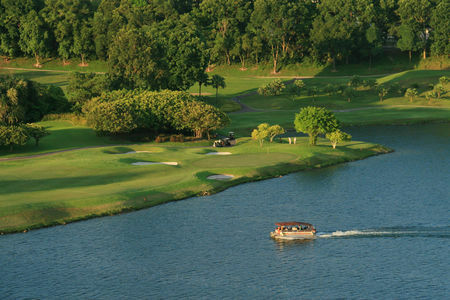 A major tournament, the Straits Championship, was established in 1894, when it was staged at what would evolve into Singapore's Royal Selamgor Golf Club. 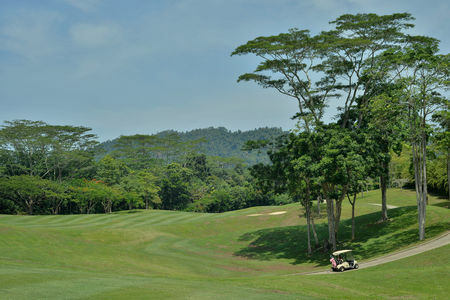 Play in the tropical environment of the "Malay States" would have reminded a later generation of Noel Coward's "Mad Dogs and Englishmen" going out in the midday sun. 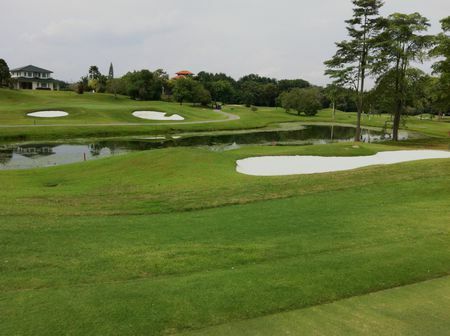 With the establishment of the Malayan Golf Association in 1929, there emerged a single authority to oversee amateurs' handicaps amid the various states that are part of the current territories of Malaysia and Singapore. Amateurs played the Straits Championship, and as late as 1948 there was concern over whether the region's three pros should be allowed to compete. 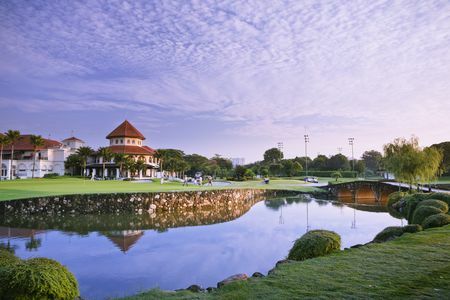 The tournament during this period shifted back and forth from Kuala Lumpur to Singapore, for which reason it was renamed the Malaysian Amateur Championship. The MGA had achieved sufficient prominence by 1958 that it could field a team to compete at St Andrews for the premier Eisenhower Trophy, and the region continued to foster some fine amateur talent. 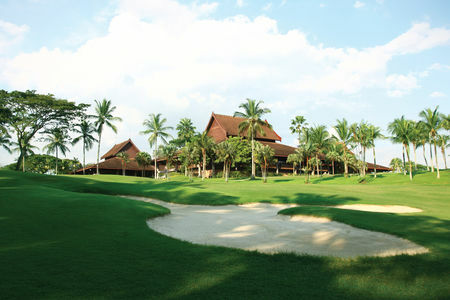 The Malaysian Open was inaugurated in 1962 and has become a significant presence on the Asian Professional Golf Tour. The situation was not much changed when Singapore broke away to form its own country. 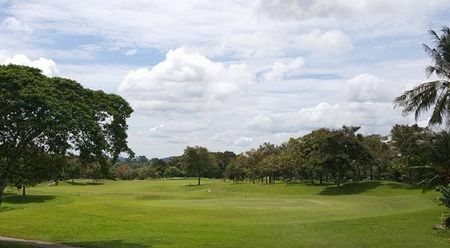 Thus what turned into the Carlsberg Malaysian Tour was from 1999 through 2005 co-sponsored by the European and Asian Tours, so that the victor was fully sanctioned to participate in the European Tour for the next 2 seasons. 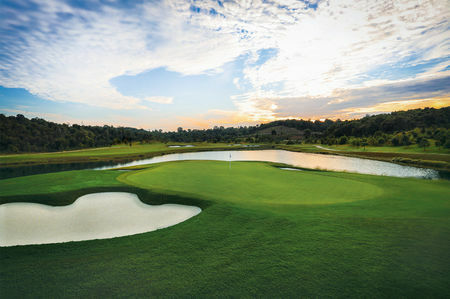 Malaysia and Singapore are now home to around 200 courses open for play. 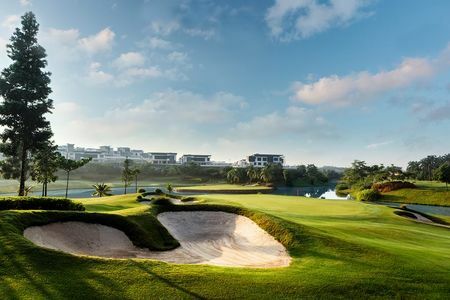 Interest in the game is only expected to grow, and one anticipates the great opportunities afforded by the region's sandy beaches and dense rainforest.